After ditching the game two years ago, a software engineer noticed charges to his Paypal account. He tried contacting the parent company, Epic Games, but never received a response. Avid gamer Ben Ferry discovered Fortnite before it got big. “So I played it, didn't really enjoy the game, and then I quit playing it and sort of just abandoned the account,” said Ferry. That was about two years ago before the wildly popular Fortnite: Battle Royale was released. A year later, he noticed some activity on his account. Ferry immediately tried contacting Epic Games, the game’s maker. He called, emailed, even tweeted and sent a Facebook message. “Then I tried to contact them through the Better Business Bureau leaving a complaint and hoping maybe they'd respond that way but they never responded to that either,” said Ferry. Others did the same. The company went from a few complaints to accumulating nearly 300 in the last 12 months. In January, the Better Business Bureau gave Epic Games an ‘F’ rating. “Many of these complaints are not just $10 or $20, they're in the hundreds of dollars even thousands of dollars,” said Barnett. Ferry not only lost money, he lost access to his account. Whoever made those purchases, also changed his password. 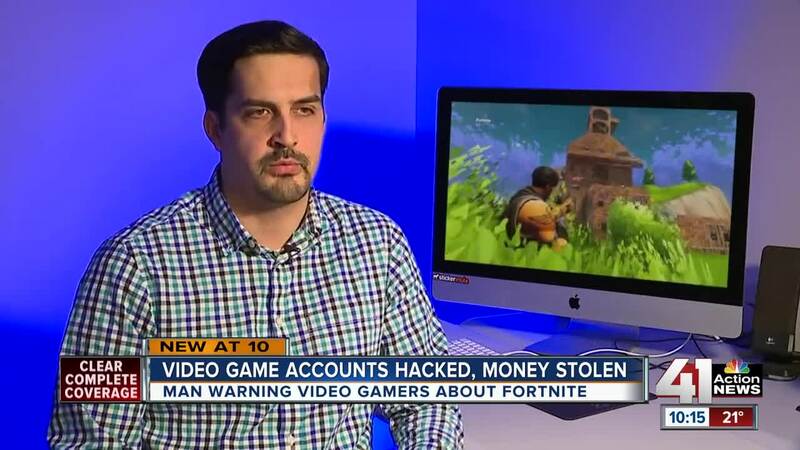 “If it's a highly ranked account, or maybe it's an account with a lot of items that have been paid for, they do have monetary value on the black market, so that's common across all games,” said Ferry. While the ‘F’ rating doesn't help the company, it probably won't hurt the popular survival game. If you're hooked, Ferry warns to worry less about your avatar and more about your payment information. 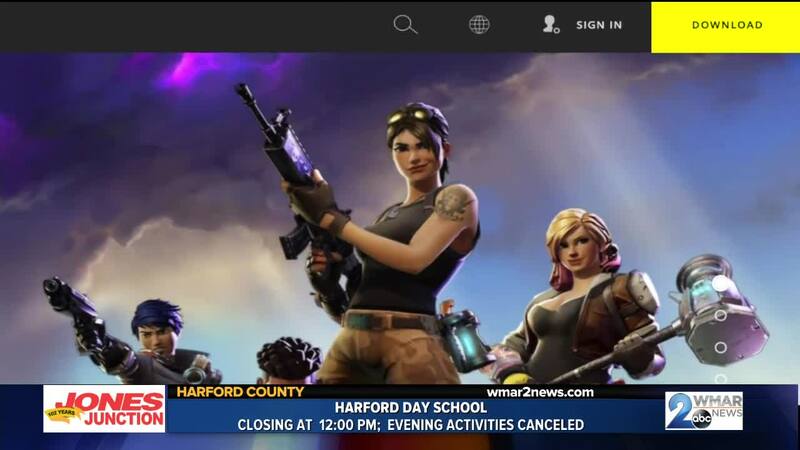 WMAR-2 News Mallory Sofastaii reached out to Epic Games for comment on this story but did not immediately hear back. This story will be updated with their response.